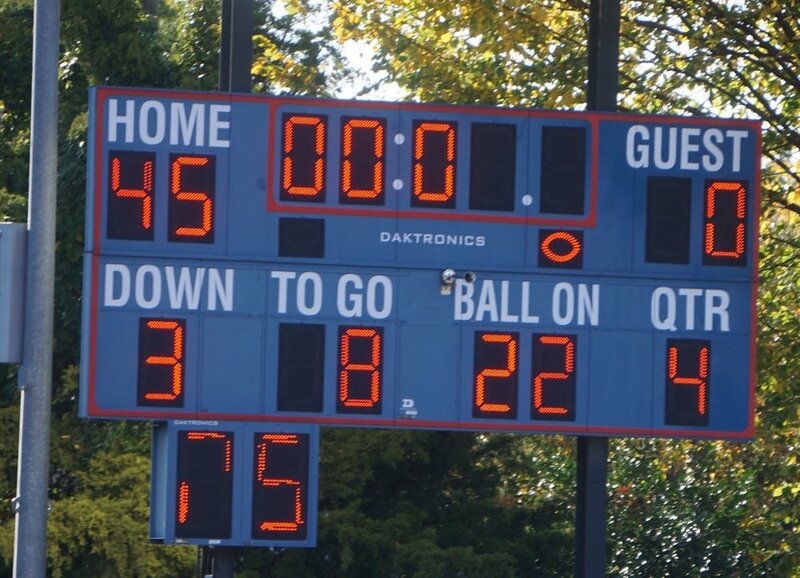 On November 10th, 2018, FCA Knights showed no mercy during their homecoming game at Anacostia High School. From the sacks to the touchdowns, everyone played their hardest to make this one worthwhile. Photos by Marcellis Bland, Nakhiya Calhoun, and Ronald Womack.